The KPMG Women’s PGA Championship – a collaboration between the PGA of America, KPMG and the LPGA Tour – is one of the LPGA Tour’s five Majors and will head to Minnesota for the first time in the Championship’s long and storied history. Broadcast in partnership with NBC and Golf Channel, the Championship offers a purse of 3.85 million dollars – among the highest in women’s golf. 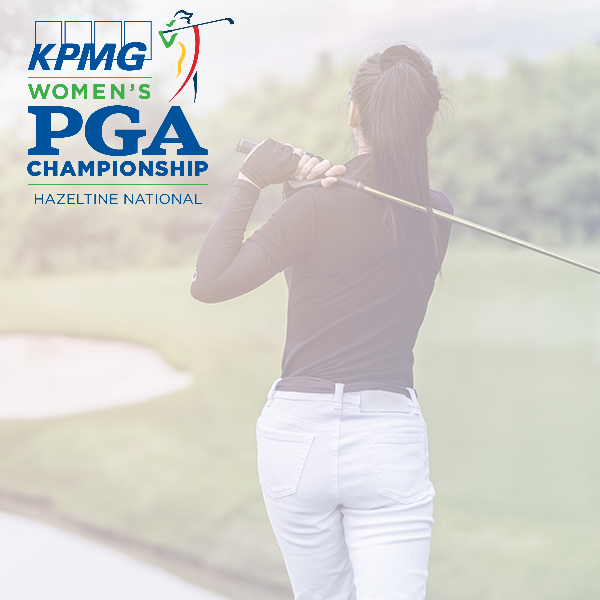 The event combines an annual major golf championship with the KPMG Women’s Leadership Summit and an ongoing charitable initiative called the KPMG Future Leaders Program – all focused on the development, advancement, and empowerment of women on and off the golf course. Perfect for the whole family, the 2019 KPMG Women’s PGA Championship offers various ticket options including Daily Grounds Tickets, “Good Any One Day” Grounds Flex Tickets, Weekly Grounds Tickets, or Corporate Hospitality packages.